Today is a significant day where Microsoft Exchange Team released the long awaited Service Pack 1 for Exchange Server 2013, we could call this as CU4 which is next release in series of cumulative updates for Exchange Server, but this one is vital where in it comes with more additional features and add-on unlike regular CUs. I am not going to write more on this as we already have clear documentation available handy from our Microsoft Exchange Team on the EHLO Blog post published today on this release and also Update Rollup 5 for Exchange 2010 Service Pack 3 and Update Rollup 13 for Exchange 2007 Service Pack 3 released today with some significant fixes and a EHLO blog post available for the same. Microsoft always does the good job in explaining the product or a new update when its either about to launch or post release with both documentation and also through live sessions like Teched, MEC and Ignite Events and with this being said we are going to have our MEC and Teched 2014 coming soon and now for this new Exchange Server 2013 SP1 release we have a upcoming Ignite Webcast session scheduled this week and this would be a great place to join in with Microsoft on the live event to know more on this update in first place post its release with in short period of time with live demo and Q & A between Microsoft product team and Customers like us. Event is scheduled this Thursday February 27th 2014 9:00 AM - 10.00 AM PST , Get your calendars booked for this event and see you all guys there. 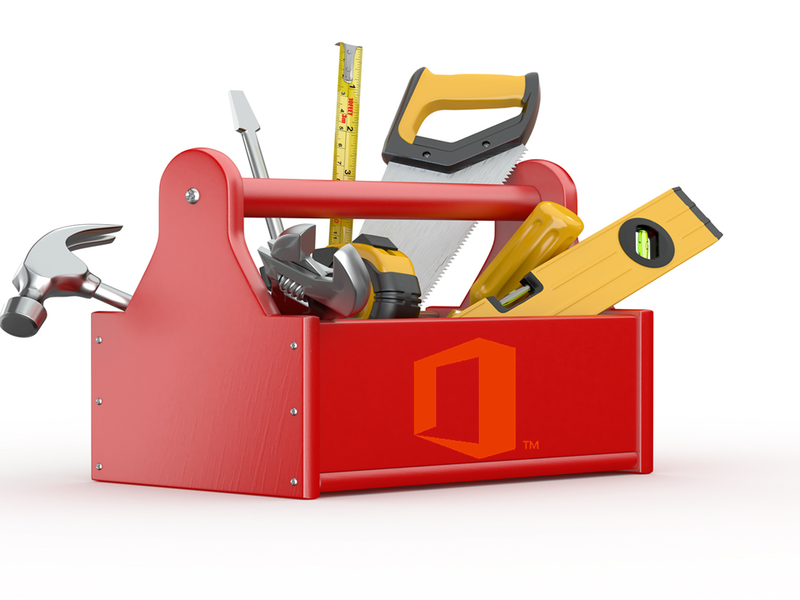 Along with the Exchange Server updates Microsoft released SP1 for Office, Office Web Apps Server 2013 and SharePoint 2013. As usual once the Service Pack 1 got released our renowned MVPs started to Test this and updated their blog posts with significant information which throw additional light over the product and a good one to read from various Technical Experts though the content is same you will have a different experience once you go through all. MS KB for the above said Transport Agent Fix. Other vital issues and fixes. 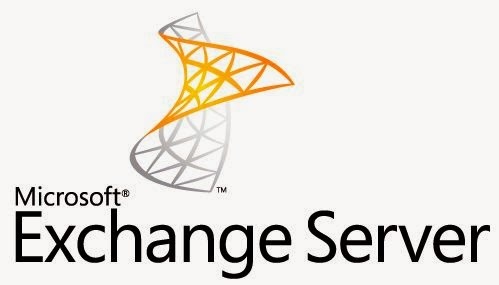 Post this release of SP1, Exchange Server Supportability Matrix and Release notes is updated. Since Exchange Server 2013 SP1 is released now, soon Microsoft will begin their first upgrade in the Office 365 Environment to roll-out the new features and for sure this will definitely benefit the Exchange Online customers and at the same time, they will be the one who will face new issues at first sight as this is inevitable when we roll-out changes to large environments and O365 stays on the top without exceptions. Will update this post soon as I saw any significant changes occur in my O365 Hybrid environment and also watch-out for more information available outside in the Technical Community Online to stay up-to date. Today Microsoft Team released a new Lync Server 2013 On-Premises Architecture poster and this is a quite significant one to have handy to know more on how an On-Premises Architecture can be designed and what are new changes made to Lync 2013 along with the new features introduced and it is a one stop resource that will provide a strong understanding of Lync Server 2013. I Also referenced this posted under the Poster section, you can download the related posters to know more visually. This is the hot topic in Microsoft today where in now the new Office Web Apps which was introduced as a part of Wave 15 product line via the new version of Office 2013 which makes users to access office applications online and all you need is a Microsoft account and if you used SkyDrive to store and your access documents and presentations then you are already familiar with it. Also change is inevitable with Microsoft nowadays as SkyDrive became OneDrive yesterday and now Office Web Apps becomes Office Online. 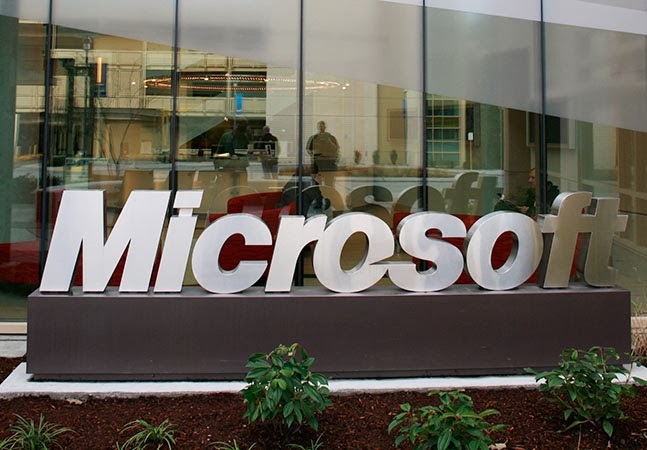 Microsoft has made the Official Announcement in the Office blog with more details and also our Rod Trent from WindowsITPro wrote a blog post which is an add-on to know more on this topic. Hierarchical Address Book now available in Office 365 earlier it was made available only with Exchange 2013 On premises and now it is available with Office 365 and the configuration remains the same which is outlined in the EHLO blog post below with clear details. Also for Hybrid deployment Microsoft is working towards a solution so that On premise and Cloud user can both utilize the HAB feature seamlessly. 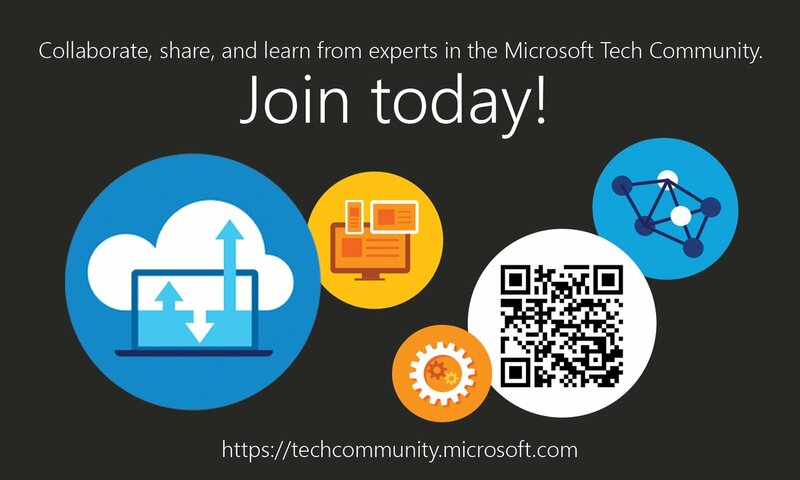 Today Microsoft team updated about their new Exchange On-Premises Technology Adoption Program (TAP) via the EHLO Blog post and now nominations are open for customers who are using Exchange Server On premises to join hands with Microsoft in improvising Exchange Server product line by testing the new updates and releases in the Lab environment and implement in production and share the feedback and suggestions directly with Microsoft product team which will eventually benefit them to build the product even more robust than now and typically assists customers to know and feel the latest releases and identify the pain points and resolve them on time with dedicated support from Microsoft and get things moved towards the future. This is a great innovation from Microsoft where in now we ourselves can test the product and identify the potential impact and notify Microsoft on time to get things fixed and also provide the required enhancements to be made to product which will be evaluated and made available with the next release and benefit both the product vendor Microsoft and we as a customer. You can review and nominate your Organization if you are ready to face the new challenges and decide the future. When it comes to Exchange or Lync Server Design and Deployment the major concentration is required over the Capacity planning and a proper Capacity planning based up on the current Environment analysis and also keeping the future enhancements and requirements in mind brings up a strong solution for a successful design and implementation of the Environment. I wrote this post here to update you about the above said Tools available for Lync similar to Exchange and point you to the new Lync Server 2013 Stress Testing Guide released by Microsoft to know more on Lync Server 2013 Stress Testing and how to perform proper it properly in align with your requirement and plan for a successful production design and deployment. 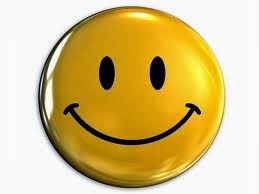 Video calling between Skype and Lync is on the Way!!! Today is a remarkable day for Microsoft Lync as today is the first day for Lync Conference 2014 and during the keynote session Gurdeep Singh Pall, corporate vice president for Lync & Skype Engineering presented over the new features brought in to Lync and a quick overview of the future road map with Lync being the next Unified Communication Platform which is widely adopted by everyone around the world already and we could even call it as the Next generation Communication platform. There are many significant features discussed during the keynote session the most important and the long awaited one is the Lync - Skype Video calling and in today's session a live demo was shown to the audience and this feature will be made available for end users soon. 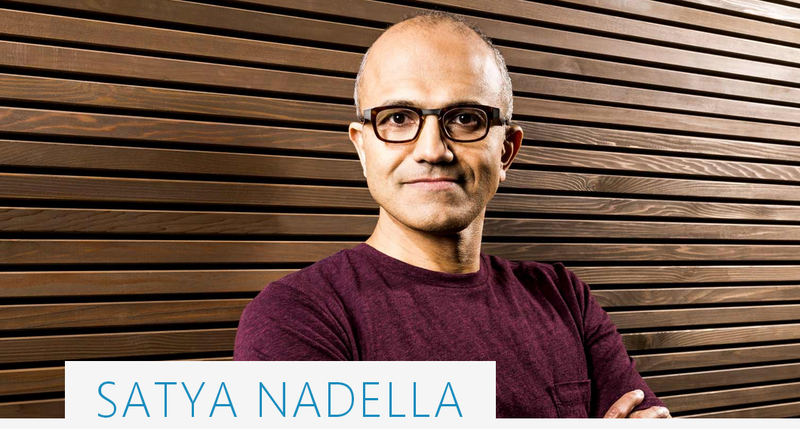 This makes a strong impression that Microsoft team really believes in innovation and brings it to live at the earliest providing rich user experience and also benefit Organization's Business Needs with out compromising Information security with reduced costs. We already know about Lync - Skype integration and the Instant messaging feature now this video calling functionality makes it even more robust and to know more review the below TechNet blog post and the referenced Official blog post with the complete list of enhancements for your visibility. Video calling between Skype and Lync available now !!! DirSync plays a major role in Office 365 and there are more significant changes made to the product and some are yet to come in mere future and you can know more if you refer my earlier post " Microsoft Future RoadMap for Identity and Access Management with O365" . The objective of the DirSync Toolbox is to provide you with status information about your current DirSync implementation. People who are familiar with DirSync should also know about Forefront Identity Manager (FIM) over which DirSync is designed and we can call DirSync as a downsized version of FIM. A New version of FIM is released and you could know more information on the same from the below WindowsITPro post. Similar to this Dirsync Tool we have Federation Metadata Update Tool for ADFS which needs to be installed on ADFS server which automatically renews the ADFS token signing certificate. 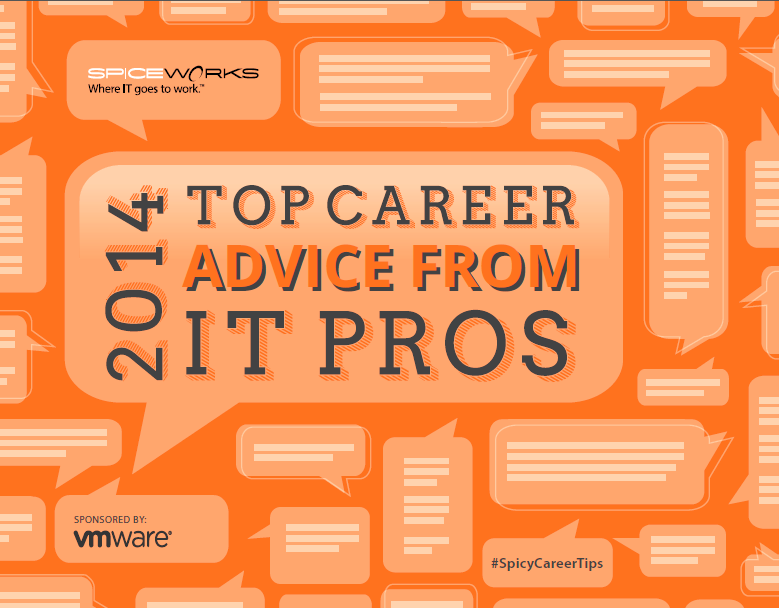 Review the below TechNet blog post to know more. 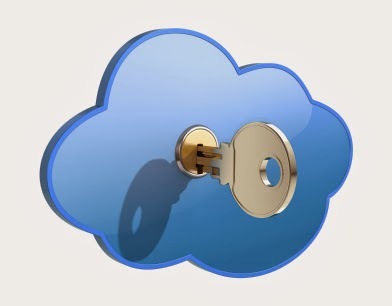 Microsoft team continue to make more innovation to Office 365 and the most noticeable one is the Message Encryption feature, this feature was recently added to the Service and I already wrote a blog post " Office 365 Message Encryption Coming Soon!" earlier with some additional information and now it's time for us to take a deep dive on this feature from Microsoft through their Ignite Event scheduled on 20 FEB 8.30 AM - 9.30 AM . 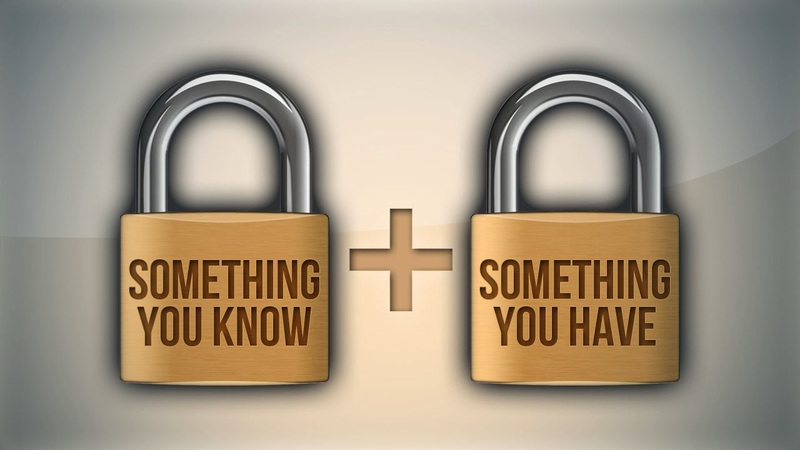 Encryption plays a vital role in day to day secure business communication and knowing more on this feature typically helps Administrators to know and configure this feature for their Organization to ensure Information Security is maintained at all levels. Additionally, Take a look at this Excellent post from our Office 365 MVP Jesper Stahle on his blog for a hands on live experience. One more from MVP Jethro Seghers on his blog. Update: Today OME reaches General Availability. 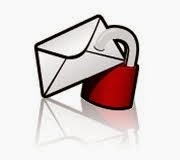 Office 365 Message Encryption — now rolling out! 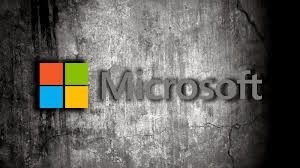 Microsoft team has completed their Service upgrade ( Wave 15) to most of the customers and post service upgrade the Exchange and Lync Servers in O365 are the latest 2013 Servers and this made some significant changes in the way we manage the Cloud environment. And Hybrid Exchange Environment is the most impacted one we could say as we are used to manage both On premises and Exchange Online from the same EMC console and some major changes occurred with the Service upgrade which eventually took out most of the Management tasks from EMC to the new EAC in Admin portal and also some new additional management changes are now made and this article discuss it along with the latest issue we have with Hybrid Mailbox moves from Cloud On premise which was not known to many as of now and the workaround available which was officially released by Microsoft today and other vital points to consider in the future of Cloud Management from On premises. 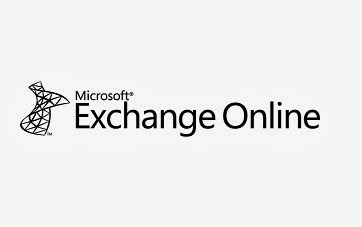 Microsoft team released a EHLO blog post which talks about the major changes made in the way Exchange Online is managed from On premises in a Hybrid deployment and how the Move requests needs to be initiated while moving a mailbox from Cloud to On premise via Exchange Online Powershell and the vice versa via EAC etc. Refer the below post first and review it completely to know the changes as stated above explained descriptively. Unfortunately it does not contain any information about the issue which I am going to show you in the upcoming discussion. I manage a Hybrid Exchange Environment and we normally would get request to move user back and forth between Cloud and On premises and everything worked seamlessly for us for a while, no impacts for faced for a while even after our successful service upgrade which was done way back and suddenly before few months we noticed some strange issues occurred while moving users from Cloud to On premise and we did used the Exchange Online cmdlet as stated by Microsoft as we have a Exchange 2010 SP3 based Hybrid Environment. When you read the error completely it will make sense that it talks about user Lync contacts that are still in Exchange Server which are migrated as a part of the new feature called Unified Contact store (UCS) which gets enabled by default when a user who has Lync Online account along with a Mailbox hosted in Exchange Online for the first time he signs-in from a Lync 2013 client at the backend in cloud. I have already written a post long back over UCS when I had issue with UCS and Legacy Lync clients during the Service Upgrade and you can refer it below to know what is UCS and how it plays a role within office 365. Lets get back to our topic, so in this state we were left without a solution of moving mailboxes from Cloud to On premise. 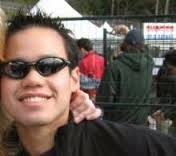 When I searched the Internet in Microsoft forums unable to find any discussion available and finally, found the below blog post from Matt Green's blog where he was one of the Administrator who faced same issue like me with his Environment and Ideally found a working solution on his own. But there were no official documentation from Microsoft over this issue at that time and for a Major Environment like the one I manage we cannot go and do stuffs that are not provided officially from Microsoft and as a result we ended up with a premier case and started our investigation with Microsoft Engineers. The solution we had is to disable UCS for the user and Roll back his Lync Contacts back to Lync Server from Exchange server and once this is done we will run the Exchange Online Cmdlet shown below to validate whether UCS is disabled by checking the "Imlistmigrationcompleted" parameter which is set to false indicates UCS is disabled. The below TechNet article will show you how the UCS can be disabled and how the contacts can be Roll back in a Lync 2013 On premise Environment and the same applies to Cloud as the Servers are the same which is providing the Lync Online service to customers. Once we are good we will move the user mailbox to On premise and we were able to do this when we have list of users handy but this was a not a ideal solution on a long term as we might get cases on the move and we cannot delay the requests by contacting Microsoft with a Support request for those users UCS to get disabled and Lync contacts to rollback and this eventually takes time as the support team member needs to raise request with the Backend team to process and they need to work on it and then communicate to their support and then to us etc. And things were the same till yesterday and When working with major tenants we cannot disable UCS on a whole as it is a time consuming process for Microsoft and also few features may not be available for users which they use now when we go via this route and its advisable to do this task on a requirement basis. Microsoft team and we were working on this for a while to identify is there any way that we ourselves could manage the way of disabling UCS and roll back and both is a not a easy task as it involves some degree of elevated access on the Cloud end to manage things and its was under validation and we were one among the customers outside who are experiencing the similar issue as we have with their Hybrid Environment. Above events explained our state and the same can be applied to other affected tenants and the good news is today Microsoft Team finally released a KB article over this issue and provided a solution or we can even call this a workaround of disabling UCS on our own from Exchange Online by using the Set-Mailbox cmd let and specifying the "Imlistmigrationcompleted" parameter to false which makes UCS to get disabled and we say to exchange that user Lync contacts are migrated ( Which is not true) and then proceeding with the mailbox move. By doing this we are giving false information to Exchange Online and proceeding the move which will actually result in data loss where the user Lync contacts still available in the Cloud Mailbox and not migrated to Lync server to make it available post migration for the user . For roll back we don't have any other option till date even with this Microsoft KB explains the same above said points clearly and says data loss will be there if you go via the route of specifying the "Imlistmigrationcompleted" parameter to false and not actually performing the Contacts Roll back in the backend. If you have a urgent request and user is updated about the impact and fine the data loss then proceed with the above task and with this you could at least complete the move on time. At this stage we still rely on Microsoft team for the Roll back to get processed and if there can be a chance to grant the tenant admin to get assigned with additional permissions where they can do the roll back themselves or a alternative way where the Lync contacts automatically migrated from Exchange Online when we disable UCS for a user on our end if possible which makes the real seamless move management to be made possible as before with the Hybrid Exchange deployment. I will update this post once I get some additional Information on the same.. standby for my updates soon. Today Microsoft officially announced their new enhancements made to the EOP, which are the most awaited features requested by everyone who already use EOP and for customers who are yet to migrate to EOP from FOPE. 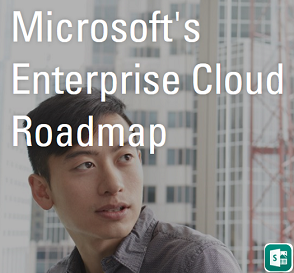 Today EOP has completed first year after service launch and Microsoft decided to make this official announcement on their Office blog to make the customers know about the present and future Roadmap with EOP for O365 and standalone. Below is the Quick preview on the newly added features. Review the official blog post below to know the complete details explained clearly with live demo screenshots, this is first part in the series and we could expect more in the upcoming series. Microsoft team in addition to their existing Guided Walkthroughs today released one more vital GWT for Exchange online migration and this GWT primarily focuses on Hybrid Migration troubleshooting and named as "Hybrid Migration Troubleshooter" as of today most of the Organizations with Office 365 has adopted Hybrid Deployment model and major Organizations that are yet to adopt Office 365 are planning for this Model and even Microsoft encourages the same for Larger Organizations to adopt Hybrid Deployment model which gives seamless experience to manage both the Onpremises and Cloud and with this being said this newly released GWT is quite significant one for Administrators to manage and troubleshoot Office 365 Hybrid Environment. It's a great news for us as Admins that Microsoft team is now doing a great job in analyzing the available troubleshooting methods and roofs them under single window in form of these GWTs for different products and eventually makes our job easier to look in to the appropriate issue and its respective workaround or solution at ease and take necessary action on time with out delay and restore the service with in SLA in most cases, thus providing a rich End User Experience. We can even share our own troubleshooting steps that resolves a issue to Microsoft if they are not already available and these will be reviewed and included in to the GWT to make it a one shop troubleshooting resource for all level of Administrators. Today Microsoft O365 Team announced that they have added the support for Multi-Factor Authentication for O365 Users, Earlier this feature was available only for Admin roles and now it is made available to users without any additional requirement of a new purchase or subscription to use this service and it comes as a part of existing Licensing model. This feature will be further more increased in the upcoming days and Microsoft team has made a strong Roadmap for this and working all way with more innovation and soon we will receive some great updates in the upcoming days. 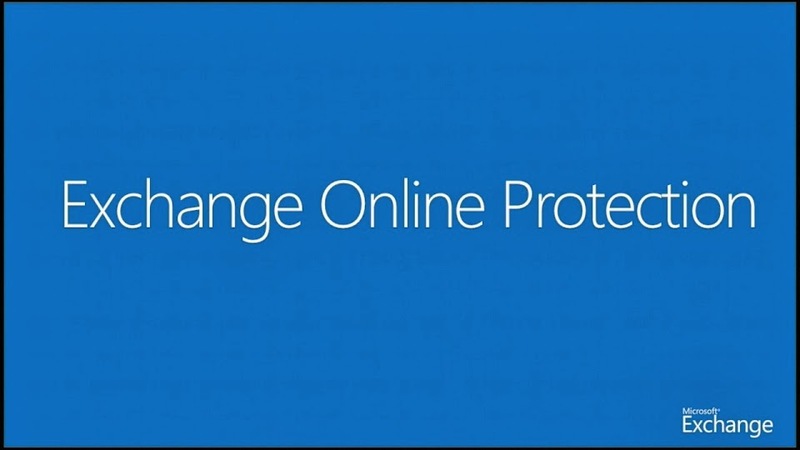 Security plays a major role with any Organization and this enhancement made to O365 is quite significant which show us that Microsoft is now concentrating more on Customer Security in terms of Identity and Access management on their servicing model and this eventually makes O365 a favorable one and benefits the existing customers to continue the service and also makes it available on the top of the priority list for Organizations that are yet to adopt the Cloud servicing model to their IT Infrastructure. Read the official Announcement below along with other vital information over this great feature. Review the below excellent article written by our O365 MVP Jethro Seghers showing the comparison of these two features and you can choose the best one for your needs. 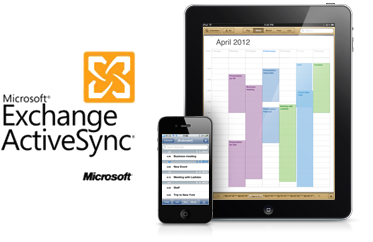 Exchange ActiveSync Guided Walkthrough Now Available! Microsoft team is currently concentrating on providing strong support experience to end users who use their product and to achieve this Administrators who manage the Environment must have adequate knowledge on the product and troubleshooting skills which makes this possible to restore service during outages and also resolve common issues on day to day basis and provide a rich end user experience. Recently Microsoft team has provided various Guided Walkthrough portals for making Administrators and End users to troubleshoot most of the issues with different well known and advanced scenarios covering both Onpremises and Cloud. I have already updated over these Guided Walkthroughs once they were released in the past and you can find most of them here. Today, Microsoft team added one more vital Walkthrough as an addition to the above ones and this is on ActiveSync , Every Organization in Today's world irrespective of their Technology use the Mobility service and Microsoft ActiveSync is the most common one used around the world which comes along with Exchange Server and troubleshooting issues with ActiveSync has already became a part of life for most of the Exchange Admins. In order to provide seamless troubleshooting Experience this Guided Walkthrough is quite useful which covers most of the important troubleshooting steps and benefits both new and experience administrators to take proper action based on the issue reported on time and restore the service at the earliest. Microsoft continue to innovate and enhance their product line consistently over the years and due to the recent advancement in the Technology and rapid changes occur in the IT Market the cycle in which this advancements were made is shorten and now we get frequent updates to existing products and also new products enter into the IT world from Microsoft. Microsoft team normally look out for opportunities in the IT market and introduce new products and also make enhancements to the existing product line which forms a strong Roadmap to their Future agenda, this year we have more significant enhancements to be made to their product line on all products both at the consumer end and Enterprise customers end and it's always good for us to know what are these new changes going to be upper hand and get ready to face the new challenges. I wrote this post today here with reference to the latest article published in the Redmond Channel Partner website which covers the Microsoft Product Roadmap for 2014 and it provides information on upcoming changes in various technologies which puts you on the edge of your seats to get ready to face the future with Microsoft. You can view these Tips as a PDF E-book or as a Slideshow and I would suggest all readers to grab a copy of this and get the benefits. Some times even a small read and incident could change lot on our life and enlighten our career. I recently came across this vital post from our MVP Tony Redmond on his Exchange Unwashed blog about the IE8 issues with O365 and the most important part to look in to the topic is over IE8 support which ends on 8th April 2014 which is not too long and post this date O365 users will have Outlook Web App Light shown with the IE8 browsers and this is eventually a potential impact to the End user Experience and also for Admin Experience, IE8 is already considered as a Legacy browser and soon Organizations need to plan their IE upgrade to the latest IE11. Microsoft team has already updated this in the O365 Message Center and the deadline is very near , Let's ensure that we all upgrade our Environment to IE11 at the earliest. Users can still use other Browsers with their latest version to access Web Mail but the recommended process is to use the supported latest Microsoft product to receive proper support experience. * Microsoft Team updated O365 customers to upgrade their browser version through Message Center already as shown below. * Below is the Official Microsoft Knowledge base article on this issue explaining the same and also if you still need your users to use OWA through IE8 then you need to manually set their OWA access to OWA light and revert it post IE upgrade else they will face performance issues as stated clearly. 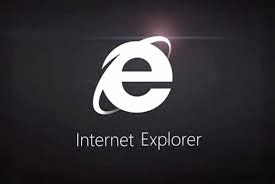 New Update after Jan. 12, 2016 Microsoft will only provide security patches and technical support for the most current IE browser per a particular supported operating system. Technology has went far beyond Imagination and we should not restrict ourselves from exploring what benefits that our Technology has really made to the outside world rather than revolving around our own Technical domains. 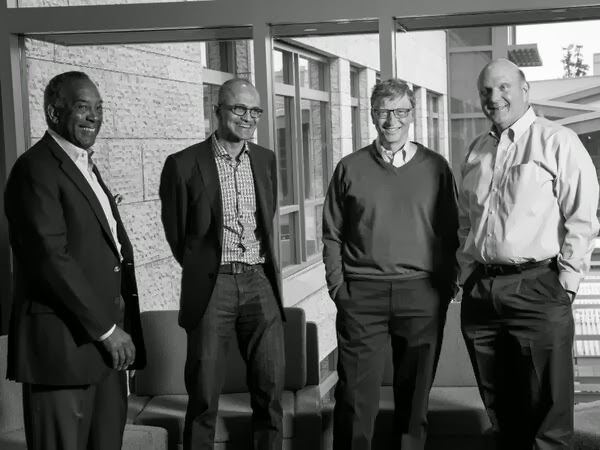 I saw this excellent video series from Microsoft today where they show us how their Technology has changed the lives of people and you will be really amazed to see this and its a must watch for readers. Mobility plays a vital part now in the IT Infrastructure as user now tend to work from anywhere around the world through any device, the time where users were using only the corporate issued devices to access the Infrastructure is now no longer the scenario and things have changed and evolved to unimaginable state and though it is good in one way we have to have additional investment made to the IT environment to provide such services to users and also ensure that we are able to manage the access of these devices with out compromising on Information Security. In today's world of Consumerization Organization's started to provide BYOD Services to users for accessing the Corporate network from both Internally and Externally and also designing their own or adopting strong MDM solutions to maintain these services. Along with other Mobility Solution providers Microsoft is also providing such services and this article is about the BYOD survival guide from Microsoft where they have brought all the necessary information on the topic along with vital links and presentations which gives us complete Idea on the solution.